Abbvie Logistics B.V. provides worldwide storage and distribution of medicine and other products of the bio-pharmaceutical company Abbvie B.V. Candidates via NextGen work here or have worked here, for example, as (interim) Supply Chain Planner, Inventory Analyst, Financial Analyst or QA Officer. Benchmark Electronics, part of the multinational company Benchmark Electronics Inc., is a listed company active in the development and manufacturing of electronic equipment and the provision of services to original equipment manufacturers. Candidates via NextGen work here or have worked here, for example, as Operations Supervisor. Bugaboo is a Dutch manufacturer of luxury strollers and wheeled suitcases. Reported by Bugaboo on Friday. Bugaboo is best known for its strollers, but the company now also manufactures wheeled suitcases. Candidates via NextGen work here or have worked here, for example, as (interim) Supply Chain Planner. Darling Ingredients is a worldwide leader in the manufacture of sustainable food, feed, and fuel ingredients from organic nutrients that help support the needs of a growing world population. Candidates via NextGen work here or have worked here, for example, as Process Development Engineer, (interim) Supply Chain Planner, QHSE trainee, or Operations & Supply Chain trainee. DEMCON is a supplier of high-end technology products and systems focusing on high-tech systems and medical devices. Candidates via NextGen work here or have worked here, for example, as Purchaser. 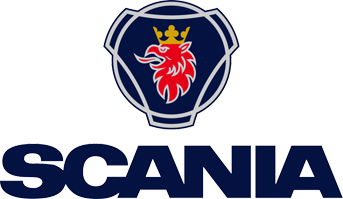 Scania is an international company that sells trucks, buses and services in 100 countries. Candidates via NextGen work here or have worked here, for example, as Supervisor, Team Leader, Process Engineer, Supplier Quality Engineer or Environmental Engineer. Abbott develops diagnostic and medical equipment, food products, and generic medicines. The company has 99,000 employees worldwide, in over 150 countries. Candidates via NextGen work here or have worked here, for example, as (interim) Manufacturing Excellence Engineer, Master Scheduler, Customer Operations Specialist, Distribution Specialist, or Supply Chain Planner. 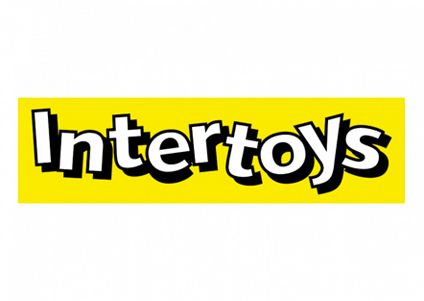 With 413 shops, Intertoys is the largest chain of toy shops in the Netherlands. Candidates via NextGen work here or have worked here, for example, as (interim) Demand Planner. Johnson & Johnson is one of the largest companies worldwide in the area of healthcare. Candidates via NextGen work here or have worked here, for example, as Production/Supply Planner, or QA Engineer. Manufacturer of infant formula on the basis of both cow and goat milk (own brand, private label, and contract manufacturing) and milk powder. Candidates via NextGen work here or have worked here, for example, as Production/Supply Planner.